In conversation with William Dalrymple, Crabapple offers her own story: an unforgettable memoir of artistic exploration, political awakening, and personal transformation. Gaza has become synonymous with conflict and pain. Though only 140 square miles, the small territory of Gaza has been a hot spot for bitter disputes between sparring powers over millennia. Wedged between the Negev and Sinai deserts on one side and the Mediterranean Sea on the other, a marginal area neither Israel nor Egypt wanted, at the Palestinian Nakba in 1948, and the creation of the state of Israel, it became home to 200,000 people expelled from their homes. It is here that Palestinian nationalism grew and sprouted into a dream of statehood, an unfinished journey still filled with much pain and strife. 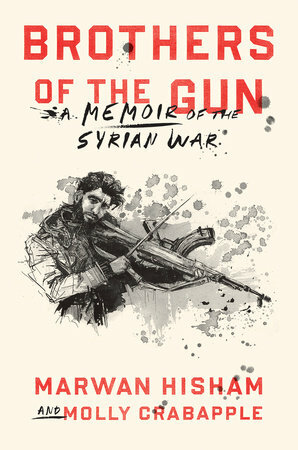 Palestinian writers Susan Abulhawa and Omar Barghouti, Founder and Chairman of Forward Thinking, and artist Molly Crabapple to discuss the territory that symbolises all that is most painful in the tragedy of the Palestinians. Moderated by Jonathan Shainin. Khalili’s book Time in the Shadows investigates the two major liberal counterinsurgencies of our day: Israeli occupation of Palestine and the U.S. War on Terror. She deftly demonstrates that whatever the form of incarceration—visible or invisible, offshore or inland, containing combatants or civilians—liberal states have consistently acted illiberally in their counterinsurgency confinements. As our tactics of war have shifted beyond slaughter to elaborate systems of detention, liberal states have warmed to the pursuit of asymmetric wars. Ultimately, Khalili confirms that as tactics of counterinsurgency have been rendered more ‘humane,’ they have also increasingly encouraged policymakers to willingly choose to wage wars. Laleh Khalili will be in conversation with radical artist Molly Crabapple. New Delhi on January 28th at 7pm at the Piano Man Jazz Club. 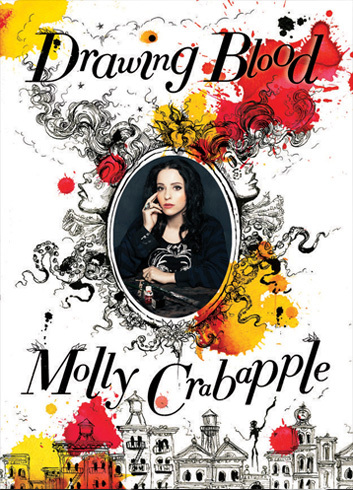 We hope you can tune in, either in person or by following Molly’s tweets @mollycrabapple.